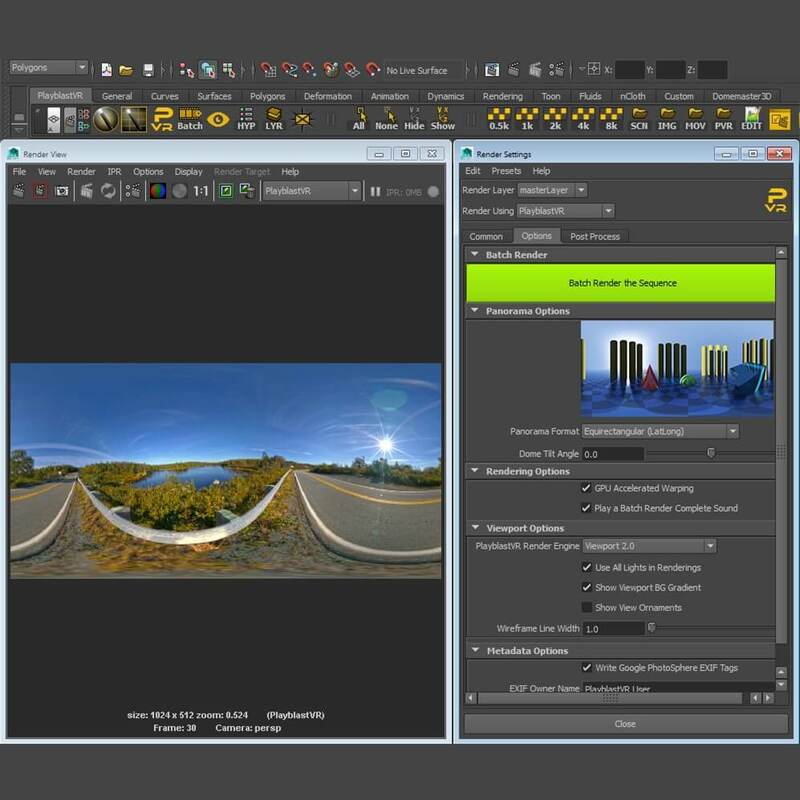 PlayblastVR is a new renderer for Maya that creates hardware rendered panoramic images using OpenGL or DirectX. The PlayblastVR renderer allows you to create immersive previz renderings of Maya scenes in fulldome, latlong, and cubic panorama formats. PlayblastVR supports rendering output to Google PhotoSphere spherical panoramas and YouTube 360 Movies with automatic metadata embedding. After a PlayblastVR panoramic rendering is complete it can be sent automatically to a panoramic viewing program or a video playback tool like DJV Viewer, Adobe SpeedGrade, Kolor Eyes, Assimilate Scratch and Scratch Player, Domemaster3D DomeViewer, Whirligig, VLC, VLCwarp Player, RV, FCheck, or IMF Display. PlayblastVR previz renderings will save you time & money because hardware based panoramic renderings make better use of the artist’s time. Using PlayblastVR will also free up your render nodes from having to use a slower software based production renderer to output your animation test renderings into a panoramic format. 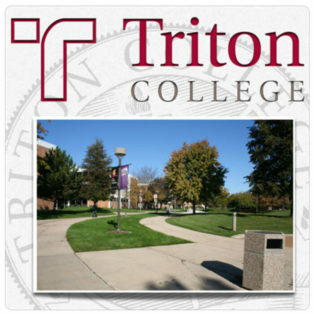 The Cernan Earth and Space Center of Triton College is seeking a Planetarium Educator for accurate and quality presentation of various planetarium programs. A new fulldome show was just added to FDDB – The Fulldome Database, check it out: Galaktos, a Round through Milky Way by Saint-Etienne Planetarium Info & trailer available.